If there's one thing we know about teachers like you, it's that you appreciate organization and efficiency. Hard-working school teachers are always busy making sure students stay on track. 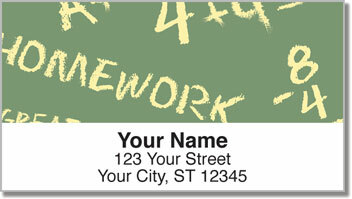 These convenient return address labels will help make your home-life a little less hectic than the classroom can be at times. 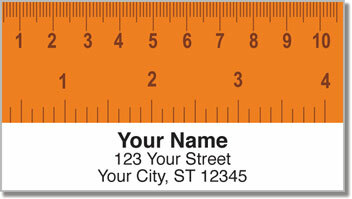 Save time with self-adhesive stickers for envelopes, packages and more! 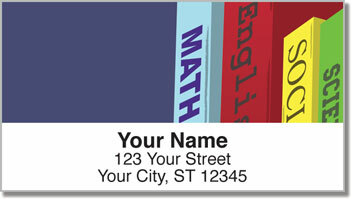 School Teacher Address Labels from Check Advantage are a tribute to the educators who enrich the minds of young people. Hopefully, these labels make your day a bit easier! 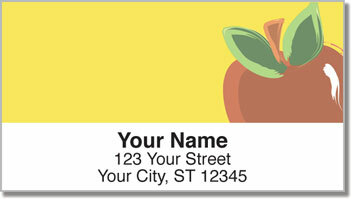 Order your very own School Teacher Address Labels now! We're also pleased to offer matching personal checks for school teachers as well.